The December 2017 – January 2018 edition of the magazine is now online. The magazine can be found here. It includes an appeal for someone to take over the post of Advertising Manager, undertaken for the last few years by Andrew Hartley, to whom we are extremely grateful. 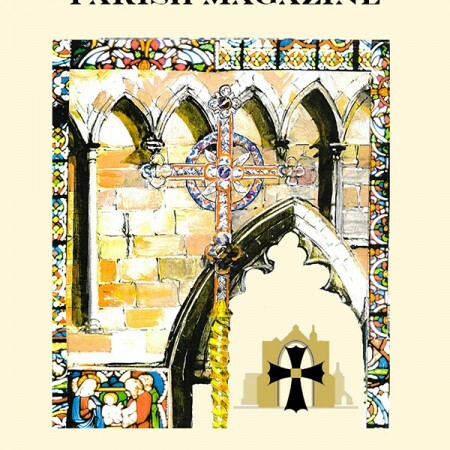 As a consequence of his efforts we have been able to deliver a copy to everyone in the parish of Bolton Abbey, to the congregation and to the many visitors who pick up the magazine, free of charge, something that is very distinctive about our own parish magazine. Andrew describes the role of Advertising Manager as ‘an uncomplicated but essential job’, and can supply further details to those who are interested.